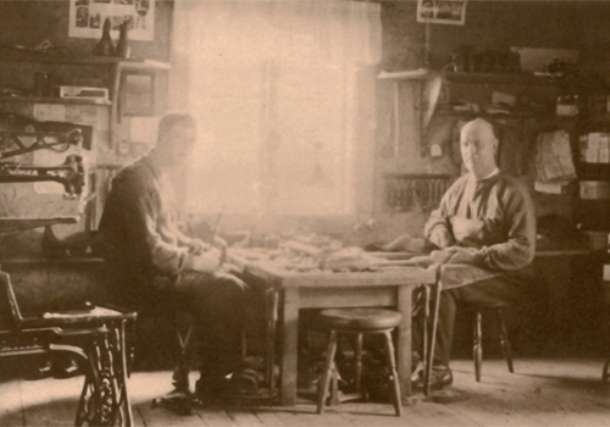 In the Johansson family of Moheda county, there had been shoemakers in each generation ever since 1860 and in 1931 they launched their own family business, specializing in wooden clogs. Today the company is driven by the 5th generation and the production still takes place in the same factory located in the village of Moheda in the historical province of Småland in southern Sweden. In 1986, the factory was modernized in order to meet a growing demand and new standards. The company goes under the name Reinholdson Sko AB and their brand is called Moheda after its origins. 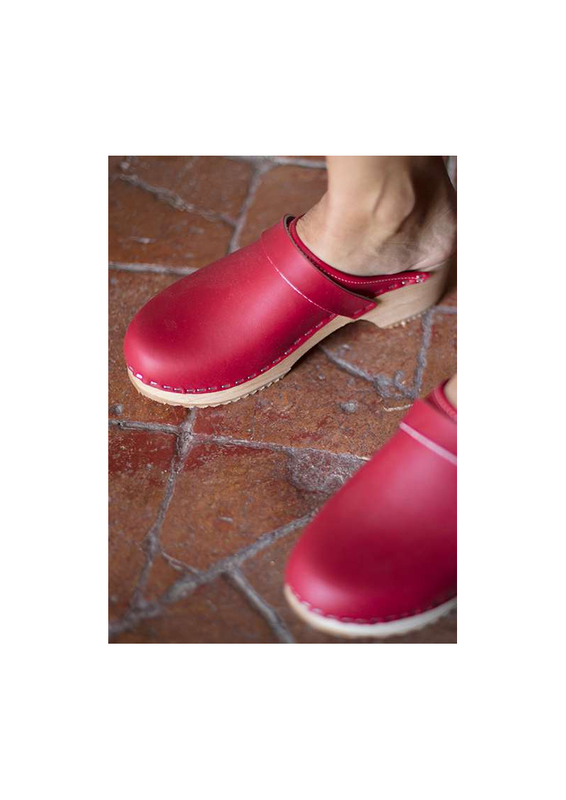 Moheda offers traditional wooden clogs, working shoes and have also extended their product range with more modern designs. Upper in leather/cowhair, sole in wood. The lenght can vary a fem mm since the shoes are handmade. White/red: Upper in real leather. Natural non-treated wooden sole from Swedish alder. 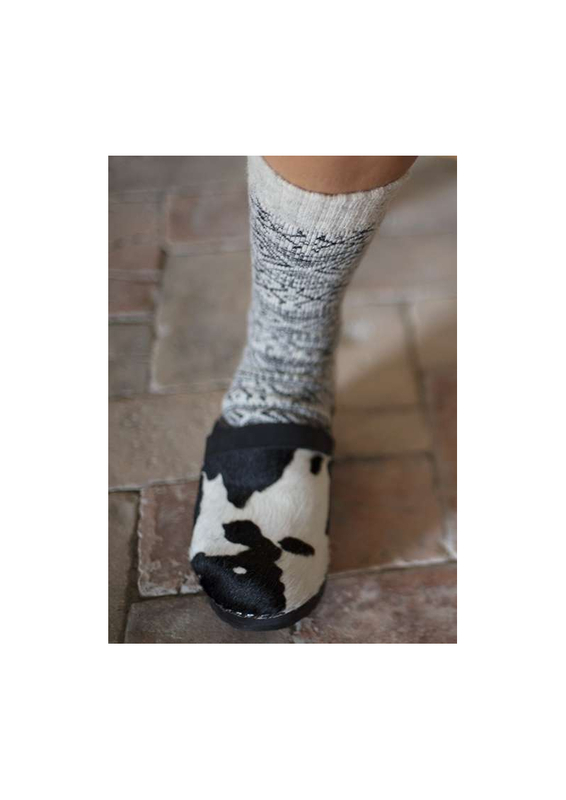 Classic wooden clogs with cow hair: Upper in real cow hair. Black coloured wooden sole from Swedish alder. 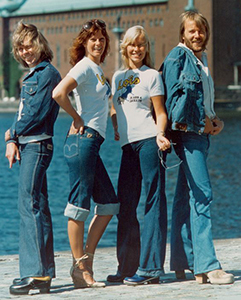 Traditional Swedish design. Each pair is unique. 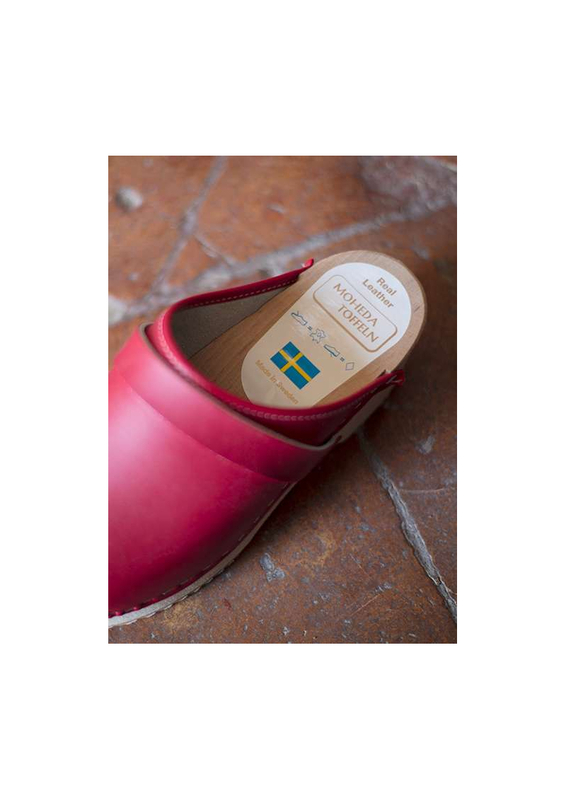 The Swedish wooden clogs go all the way back to the Middle Ages. 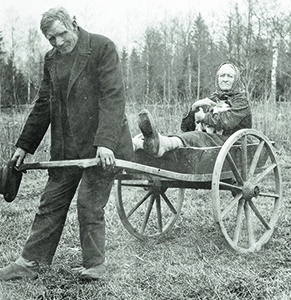 In the 18th century, they became very popular amongst the working class due to a propaganda launched by the Swedish government for sanitary and financial reasons. 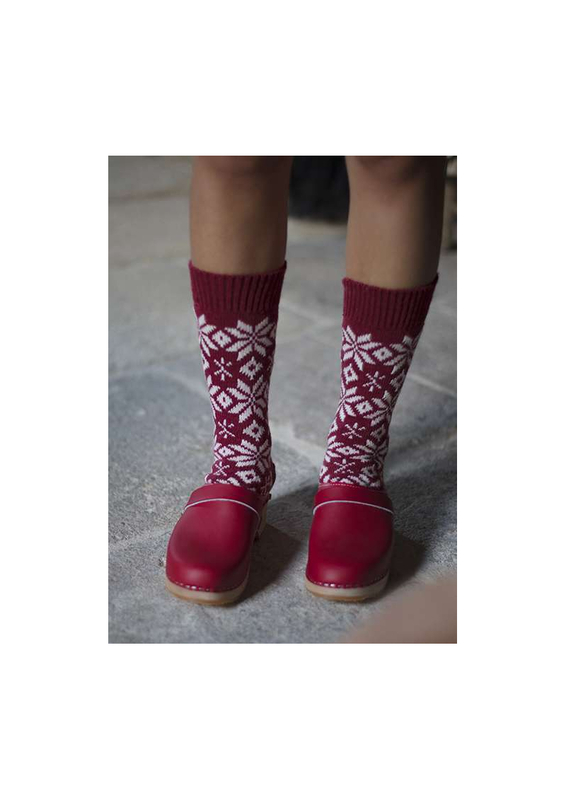 In fact, the wooden clogs had an important purpose as they served as protection against cold weather and poor infrastructure. Likewise, wood was a cheap and abundant raw material. 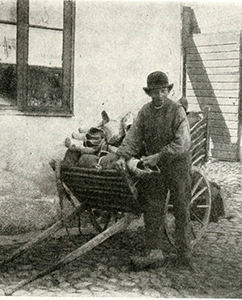 At the time, the wooden clogs were very typical for the South of Sweden where the production was centralized but many people also used to carve their clogs by themselves. The wooden clogs existed already in European common areas. 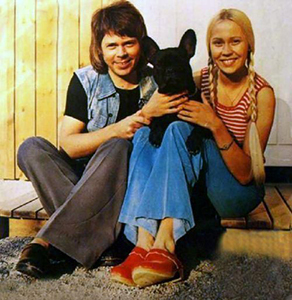 The reason why Sweden is so famous for their wooden clogs is because the Swedish people brought them back to life in modern times. First in the beginning of the 20th century through folk dances. 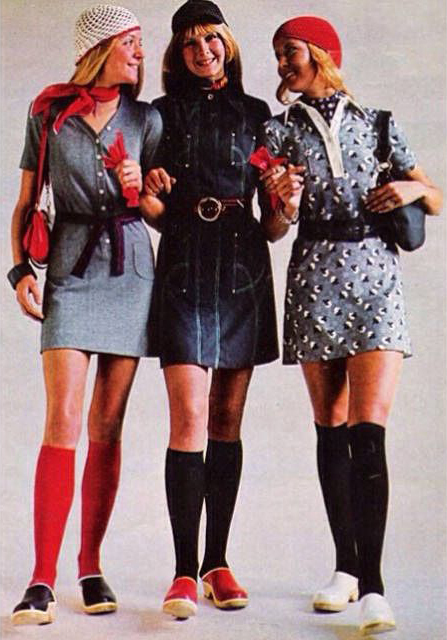 Then they became very trendy in the 70’s at a time when the young generation was very politically involved and sympathized with the working class and joined the labor movements. 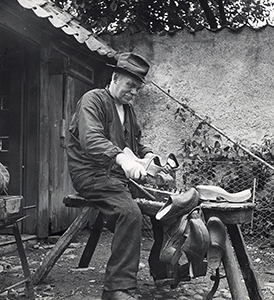 The wooden clogs, being working class shoes, were adopted nationally and became the symbol of the rebel youth. Today, the wooden clogs are back again and are not completely devoid of political meaning. 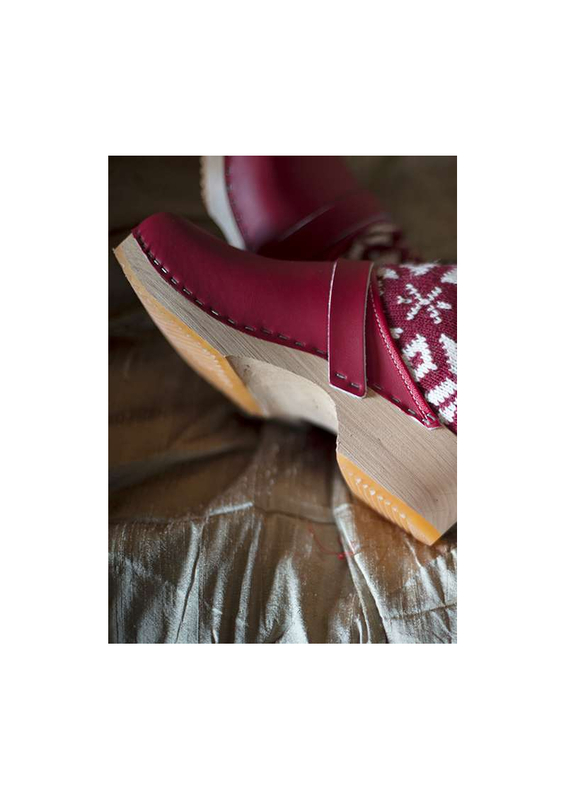 As environmental issues grow in importance, the wooden clogs represent a sustainable option as the production and the raw materials are still local and respect the traditional processes. 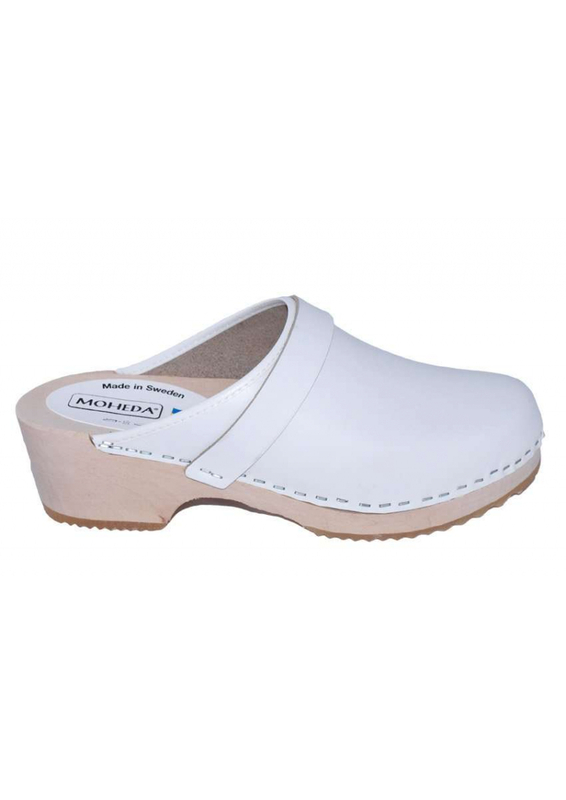 In Sweden, the wooden clogs are also used as safety and working shoes in the healthcare industry.